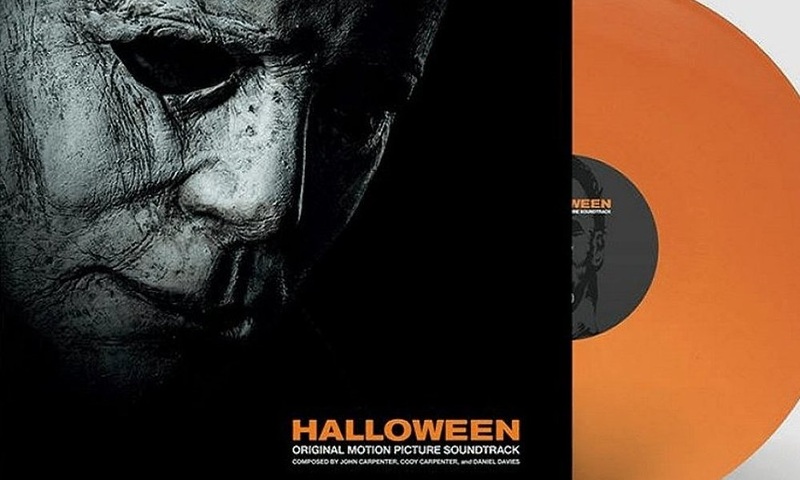 Around 3 hours ago, John Carpenter‘s newly composed score for David Gordon Green’s Halloween sequel was up for pre-order on vinyl and CD at a website called Bull Moose, but has since been taken down. We did manage, however, to capture the cover artwork (above) and the following release information below. The music used in David Gordon Green’s Halloween sequel will honour John Carpenter’s original Halloween soundtrack. Both the CD and vinyl soundtrack will ship on October 25.